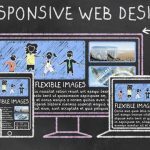 There is a common misconception that good looking websites will inevitably lead to good conversations. But isn’t the only factor for generating sales. 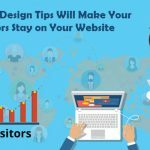 In this post, we are going to point out to you a couple of web design tips that are proven to increase conversion. 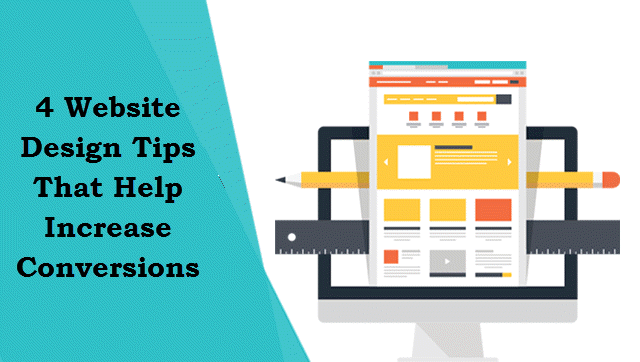 Make sure you understand the tips and evaluate if they are useful to your site. And only then can you implement them. The speed of a site help increase revenue, and it’s no joke. Every 100 milliseconds speed up, increases the revenue of Amazon by 1%. Google has officially announced website speed is a ranking factor. The faster your site is, better the chance of ranking. Some of the things that’ll help you rank are by using CDN, using fast web hosting (avoid shared hosting), use cache plugin, use light theme, compresses image size, and clean up database once a while. Some of the more technical things to pull off are adding Expires headers to leverage browser caching, reduce redirects, fix broken links, compress website with gzip, minify CSS and JS files, and disable hotlinking of images, among others. Website navigation should be easy for the visitors. Confusing navigation only increases bounce rate and not your sales. 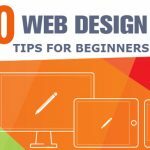 Here are some of the most common mistakes that you should avoid when it comes to your website navigation – not following a standard style, using uninteresting, generic labels, using drop-down menus that are difficult for search engines to crawl. Having several navigation items in the bar can bog down the site and also confuse the visitor, then there’s a risk of getting the order wrong. Instead of making these mistakes what you can do is create descriptive, concise navigation with short labels on the navigation bar. You should select the color that reflects your brand. Its worth mentioning that you should be consistent with your color scheme. It’s best to do some research on what colors buyer find attractive or repulsive. 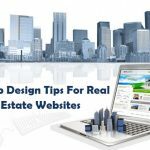 There are several studies on Amazon and another online shopping site that offer insight into how the color scheme help push buyers make that order. Take a look into those and decide what’s best for you and your website and then go for it. 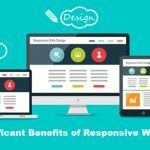 Get a web designer to understand your need and want so that the color scheme of your website serves its purpose of helping increase conversions. The check out process needs to be really simple and quick. If the buyer needs to go through a check out process that makes him go through 4/5 pages, he or she will surely never return or at least hesitate to buy things from your website. You will lag behind in customer satisfaction which is going to be the end of your business. These days one of the biggest indicators of a good site that Google will like to rank is how it serves its audience that can be measured by the time a visitor remains on your site or clicks through your site when they find you on SERP. Found these tips helpful don’t forget to share with others.